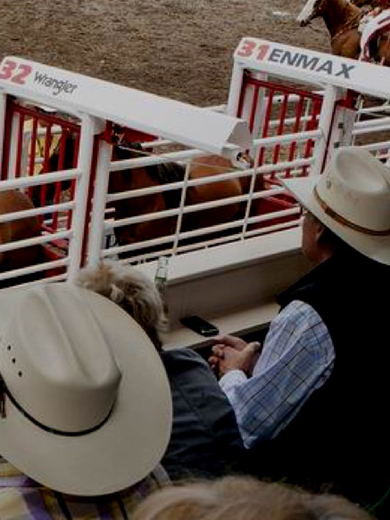 Give your guests a premium Stampede experience in the centre of action. 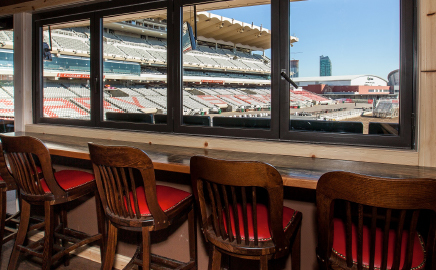 You can show your guests the best of the West in a private suite including all food and soft beverages (with a fully-stocked bar to use as you desire and pay later). 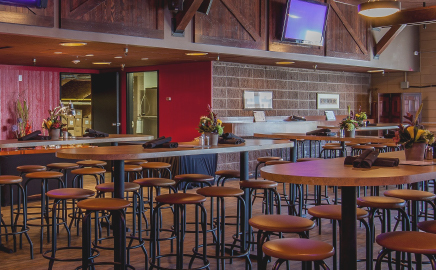 Contact us now to put yourself and your guests in one of the most sought-after hosting venues in Calgary, while being at the center of all the action at a world-famous sporting event. 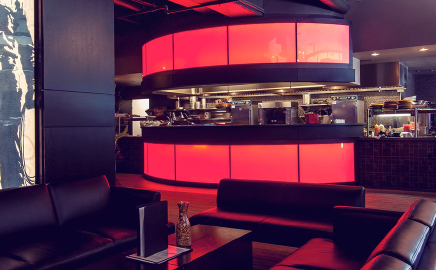 See below for all your venue options and the contact details for our corporate experience team. 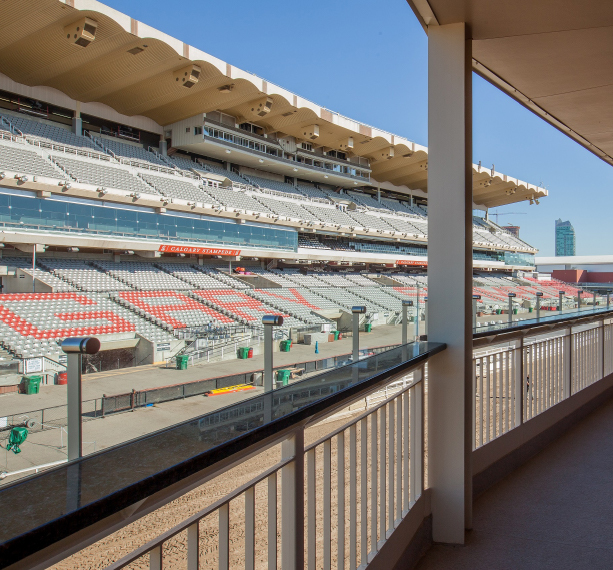 Includes Rodeo or GMC Rangeland Derby tickets, private suite and seat deck with in-suite attendant preparing a gourmet food selection. 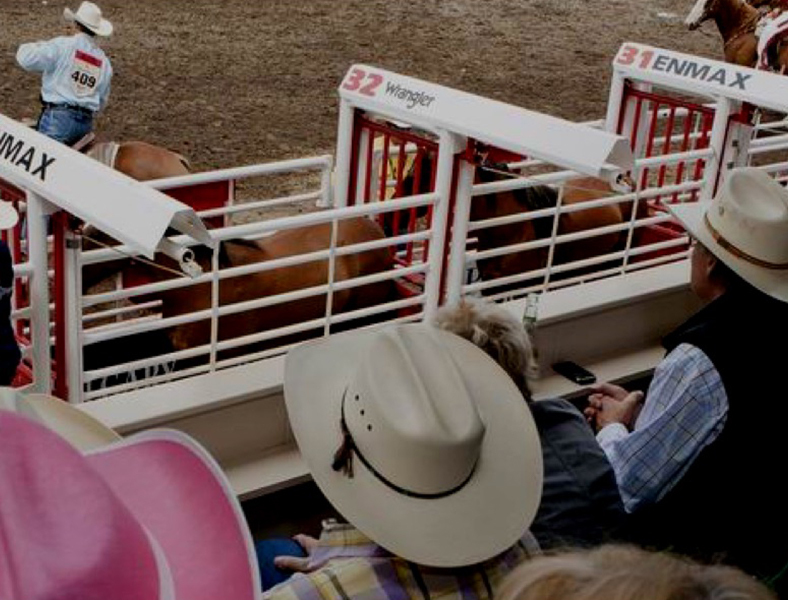 Includes Rodeo or Evening Show tickets, reserved table-side service with gourmet food choices, private seat deck with in-seat beverage service and a critic’s choice wine selection. 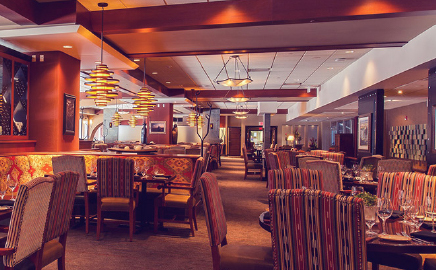 Includes Rodeo or Evening Show tickets, reserved seat or suite with in-seat beverage service on a private seat deck, gourmet food menu and upscale cocktail offerings. 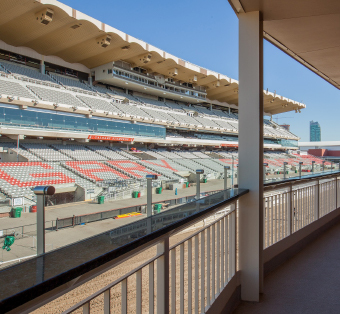 Includes Rodeo or Evening Show tickets, savoury gourmet buffet with reserved table and prime event seats in the Grandstand complete with in-seat beverage service.